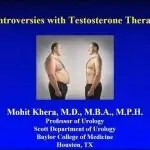 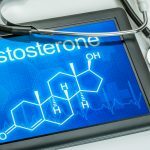 Many primary care doctors in the United States feel comfortable prescribing testosterone in the present. 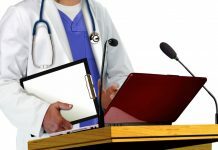 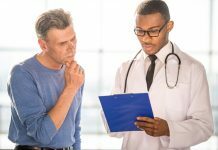 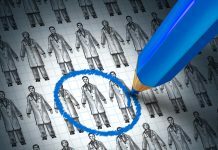 Unfortunately, there are doctors who still do not know much about the proper management of testosterone replacement or are afraid to prescribe it. 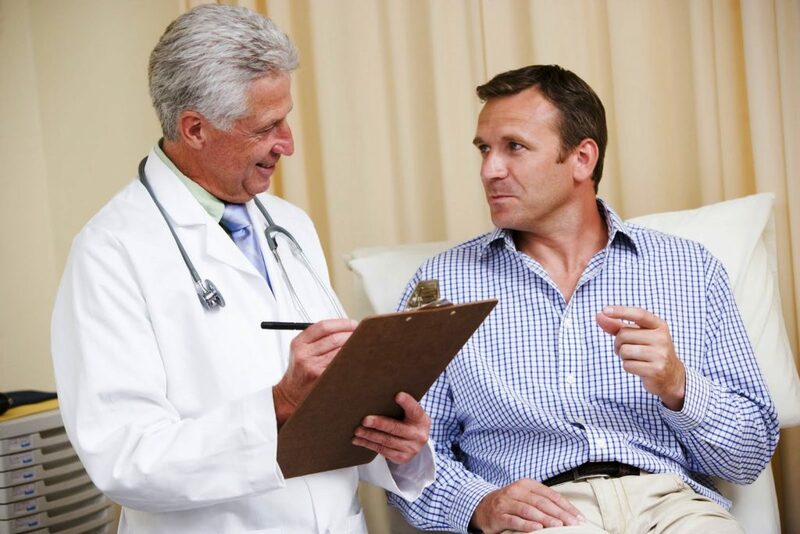 Many are not familiar with the use of human chorionic gonadotropin (HCG) and anastrozole to minimize side effects of testosterone replacement therapy. 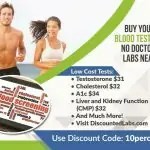 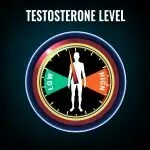 So, it is often difficult for men to find a good doctor who is well educated in preventing and reversing side effects of testosterone replacement therapy.